Peercoin is based on an August 2012 paper which listed the authors as Scott Nadal and Sunny King. Sunny King, who also created Primecoin, is a pseudonym. Nadal's involvement had diminished by November 2013, leaving King as Peercoin's sole core developer. 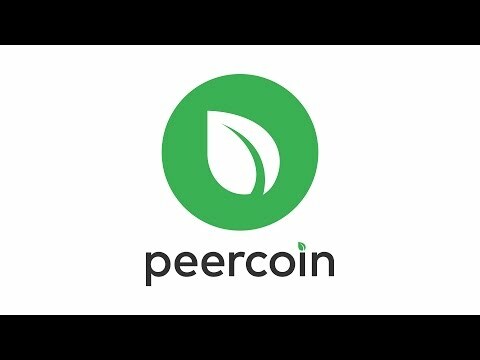 Unlike bitcoin, Namecoin, and Litecoin, Peercoin does not have a hard limit on the number of possible coins, but is designed to eventually attain an annual inflation rate of 1%. There is a deflationary aspect to Peercoin as the transaction fee of 0.01 PPC/kb paid to the network is destroyed. This feature, along with increased energy efficiency, aim to allow for greater long-term scalability.